Comment: I live in an 1814 saltbox and I need 10 jammed windows opened and made to be able to function easily. Comment: Have stairs to instal and some framing for support. Comment: Need a railing on the basement stairs. Comment: Building built-in beds in nook under eaves, according to drawings. Washington Carpenters are rated 4.78 out of 5 based on 217 reviews of 18 pros. 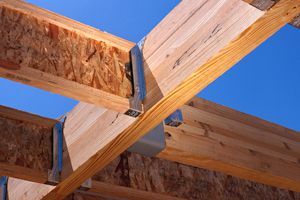 Not Looking for Carpenters Contractors in Washington, CT?